CHICAGO (AP) — The attorney for a woman suing a suburban Chicago hotel over the death of her 19-year-old daughter in a walk-in freezer says someone could have locked the young woman inside. Attorney Geoffrey Fieger told a news conference Tuesday that a button on the freezer door’s handle allows it to be locked, overriding a mechanism that would let someone inside get out. 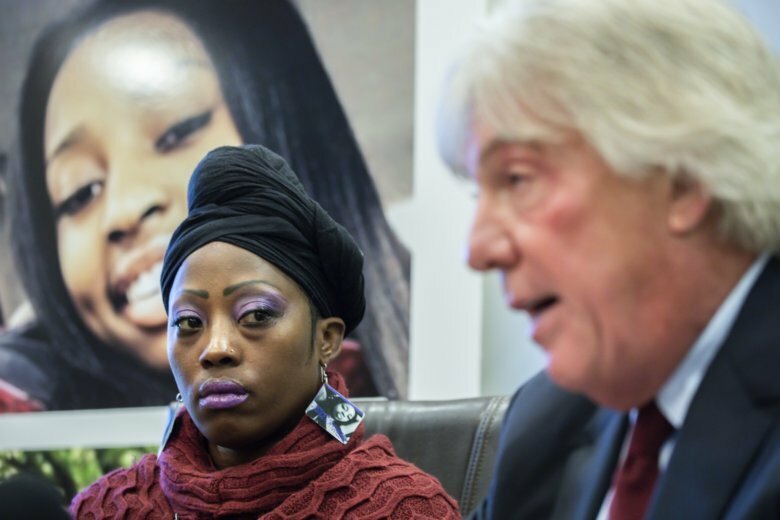 The body of Kenneka Jenkins was found Sept. 10, 2017, in the freezer at the Crowne Plaza Chicago O’Hare Hotel in Rosemont. An autopsy determined the death was accidental from hypothermia. The Chicago Tribune reports Jenkins’ mother, Tereasa Martin, is suing the hotel , a security company and a restaurant that was renting the space with the freezer for more than $50 million. The hotel has said the lawsuit lacks merit.